Start taking classes at Yoga Cave and other studios! 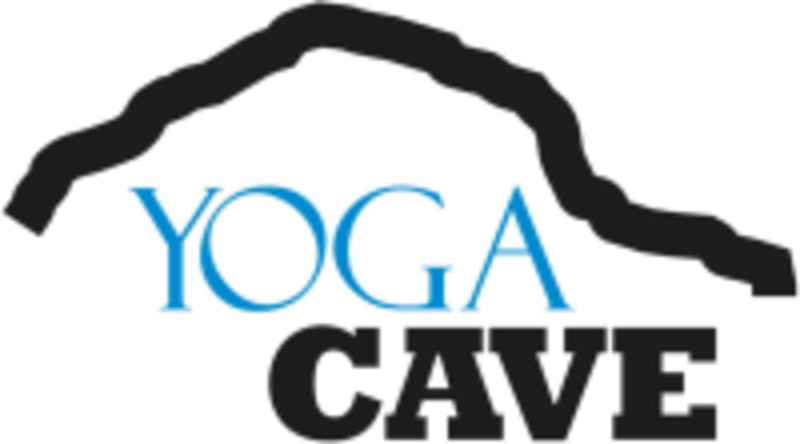 At Yoga Cave practice various types of yoga: Ashtanga, Vinyasa, Yin and Power. Additional classes are Sculpt (free-weights incorporated with vinyasa flow) and Barre - pilates and ballet combination. All classes are heated and 60 minutes, less otherwise noted. I love Joann’s sculpt class. She always has a wide variety of music to work out to! Excellent wind down to a busy day. I love Yoga Cave and every class I’ve taken has been wonderful. Good for all levels, welcoming, and leave feeling so great! Lauren was amazing. Love the lemon + lavender towels at the end.